In this package, we will cover the basics of teaching your baby to sleep well now so you don't have sleep challenges down the road. Babies this young still need to eat frequently, so depending on your baby's age and weight, we may need to include a night feed or two in your sleep plan. If your baby is closer to 4 months and is of a good weight, your baby may be more likely to be able to sleep longer stretches. 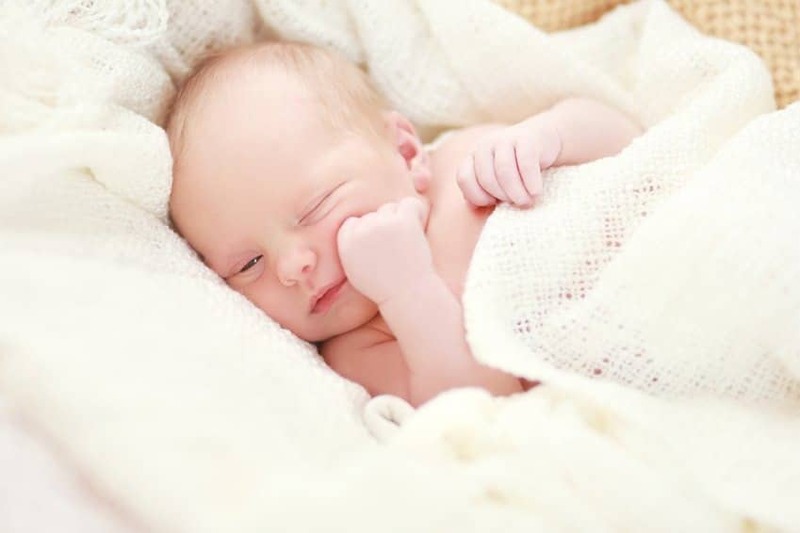 3 weeks of unlimited email/text support: As your newborn sleep consultant in Asheville, I am there to support you throughout the entire process, so you can continue to feel confident about what you’re doing. I answer emails between 9am – 6pm daily.